Health and Human Services Secretary Alex Azar said the government will meet court deadlines -- with the help of DNA testing -- to reunite children who were separated from their undocumented parents by immigration authorities. But reunited families may well remain in the custody of immigration authorities. 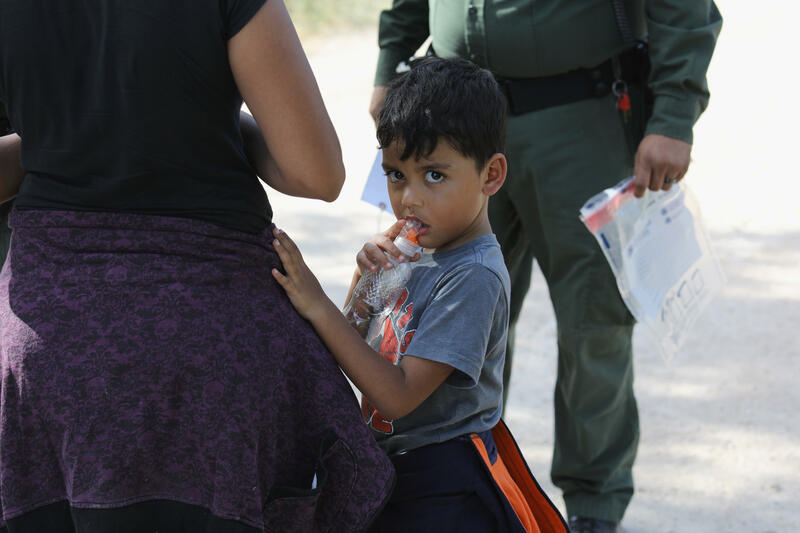 Azar told reporters on Thursday that officials have identified "under 3,000" children potentially separated from parents. He said DNA testing is being used to speed up matching parents and children. About 100 of the children separated from their parents are under 5 years old, Azar said. A federal judge in California has ordered the youngest children reunited by Tuesday and the rest before the end of this month. "HHS is continuing to work overtime to connect minors with verified parents within the constraints provided by the court," Azar said. The government has more than 230 people working to match children with their parents.